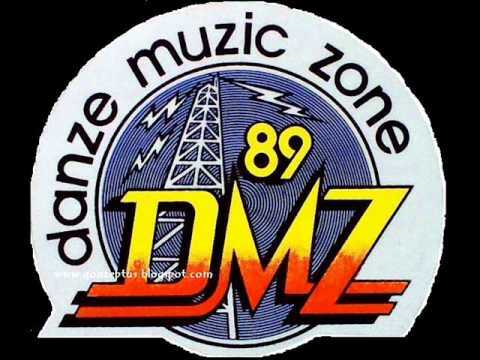 Remembers 89.1 DMZ Danze Music Zone. It was a radio station in Broadcast City near Celebrity Sports Plaza. They would play hip-hop and R&B and it became very popular to the younger set because they were the only radio station that showcased that type of music. Francis Magalona even had a radio show called “The Word-Up Show” and he went by the monicker, DJ Mouth. Hi there, thanks for the comment!